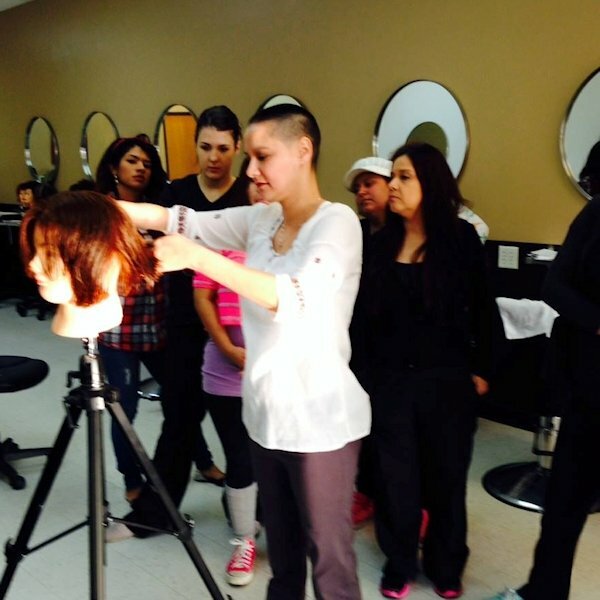 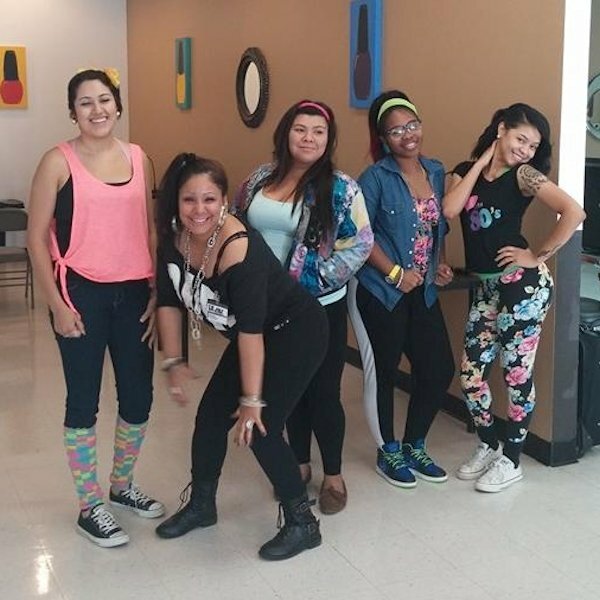 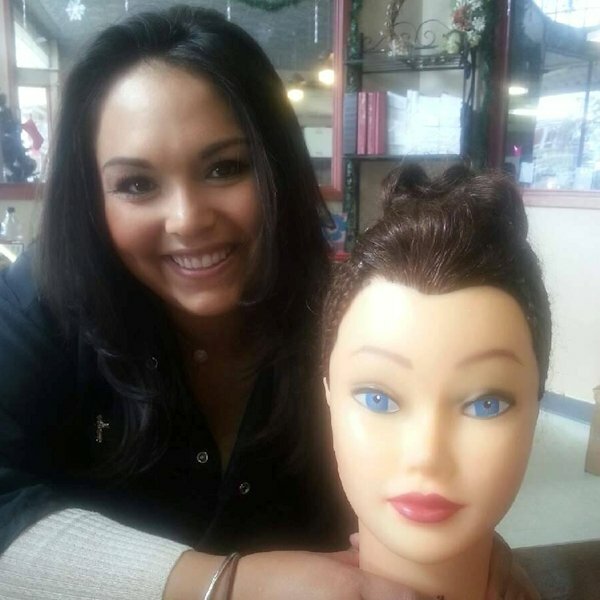 Cosmetology is all about beautician education, and includes make-up, skin care and hair-styling. 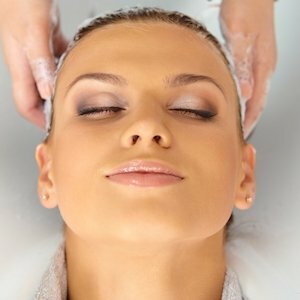 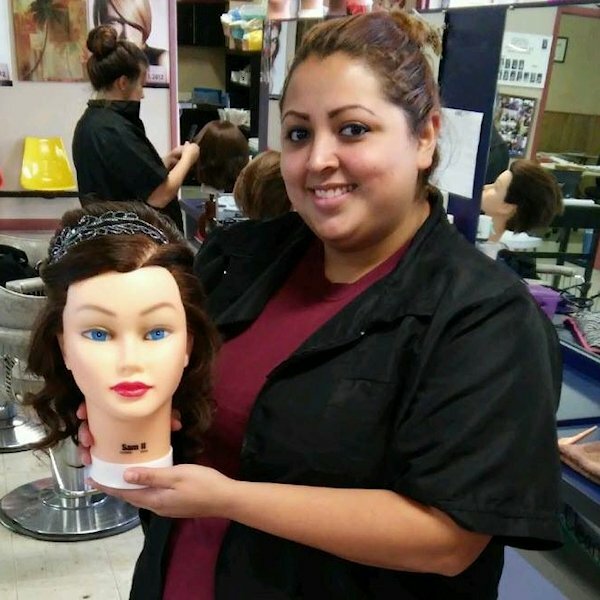 Cosmetology Institutes offer cosmetologist classes that offer a thorough knowledge of methods, steps, material and apparatus used in beauty salons for facials, make-up, hair styling and skin care. 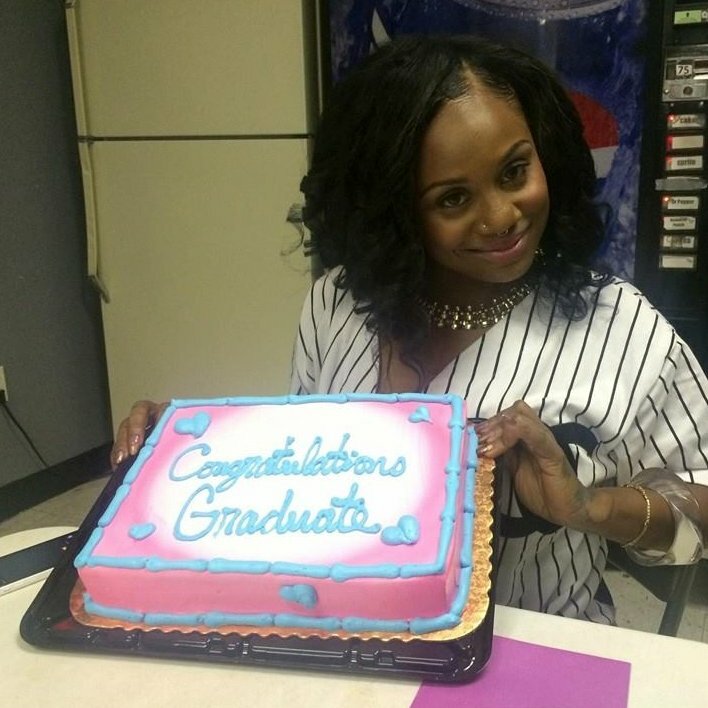 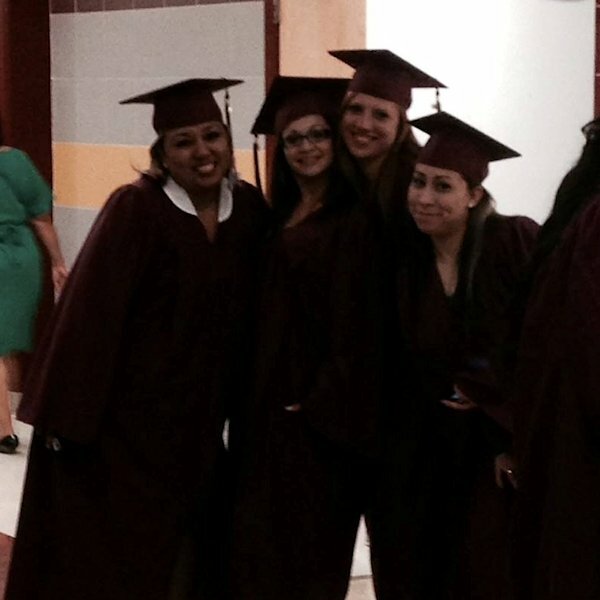 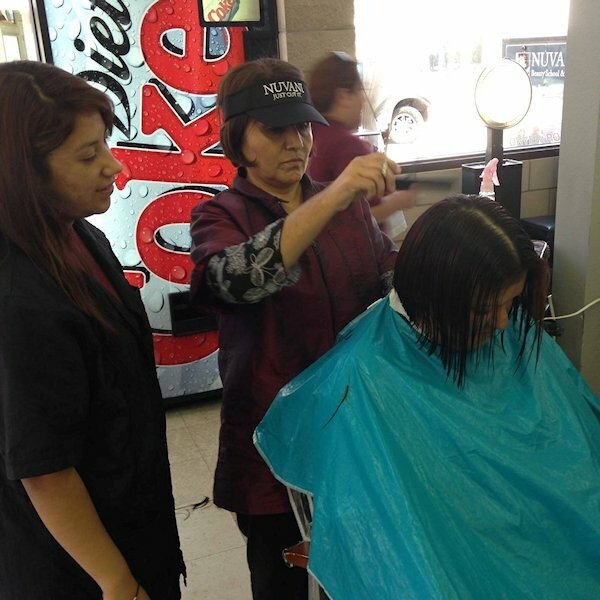 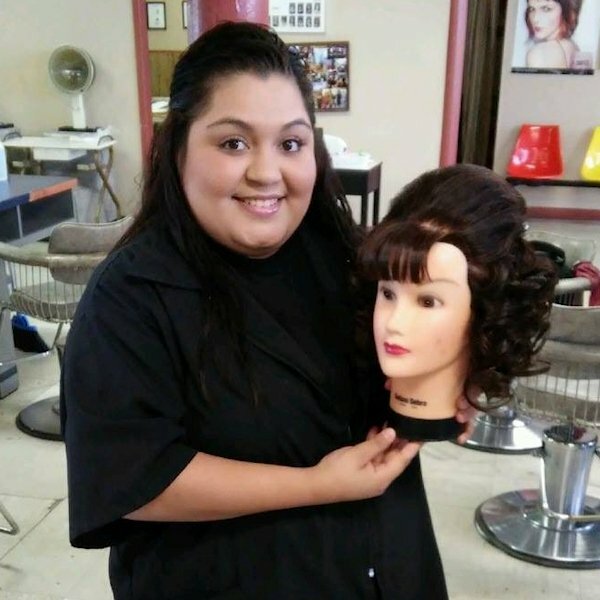 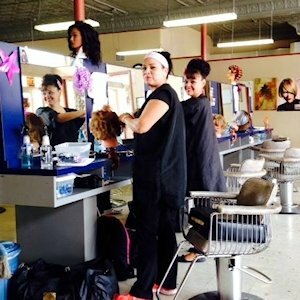 Cosmetologist continuing education and the experts at Cosmetologist Colleges also guide and teach you how to manage and run a beauty salon, which helps you in getting your beautician certification. 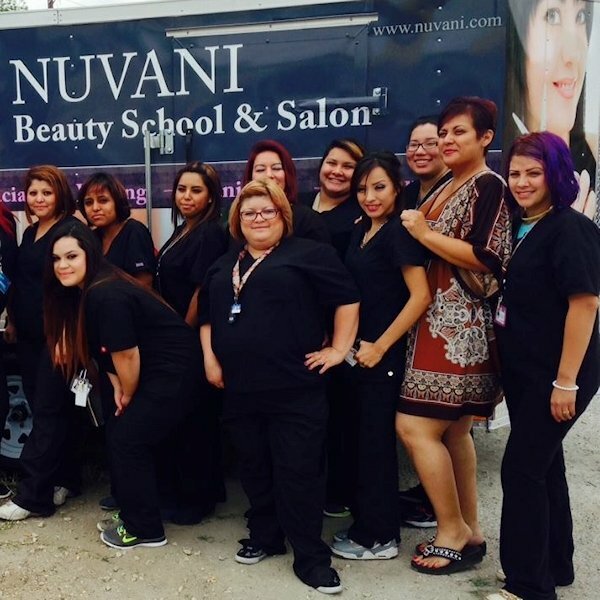 To begin your career as a beautician in the field of makeup and beauty care, you need to look for comprehensive training programs offered by an accredited beauty school near your home. 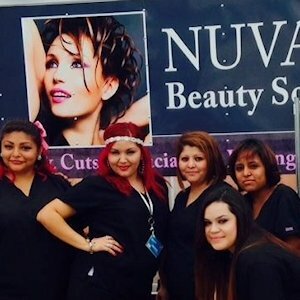 There are many different fields in which you can specialize such as hair stylist, nail technician, makeup artist and esthetician. 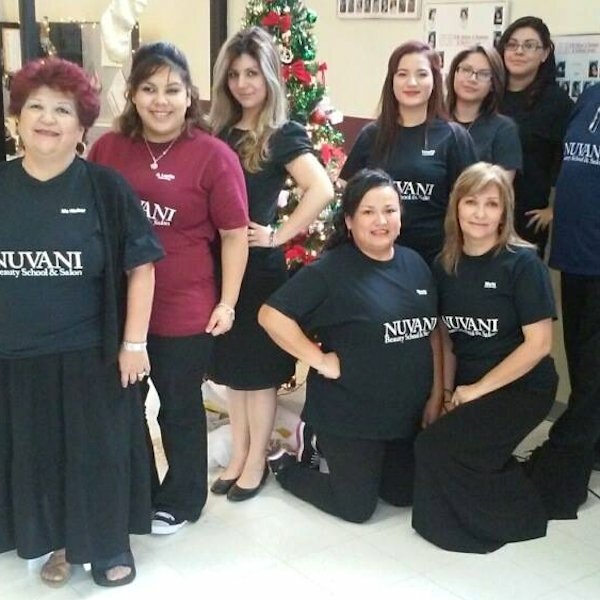 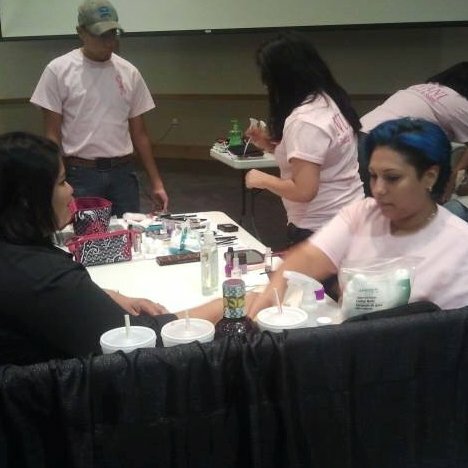 With the increase in the number of high income groups who spend a substantial amount of money on hair care, nail care and other beauty and wellness areas, the demand for beauty professionals has been increasing every year. 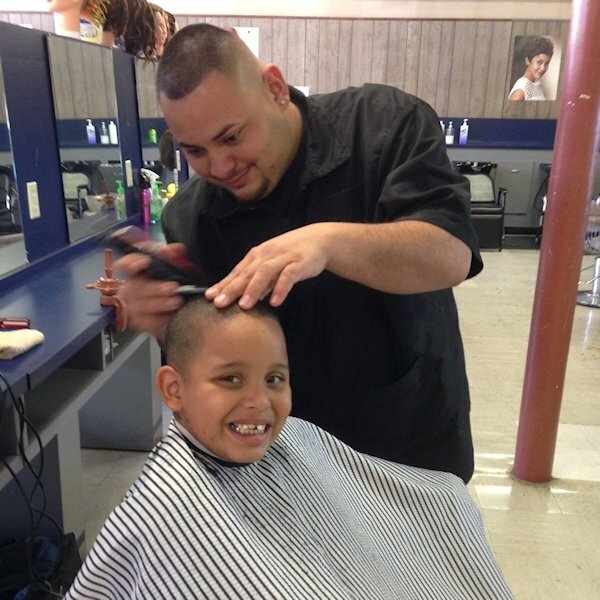 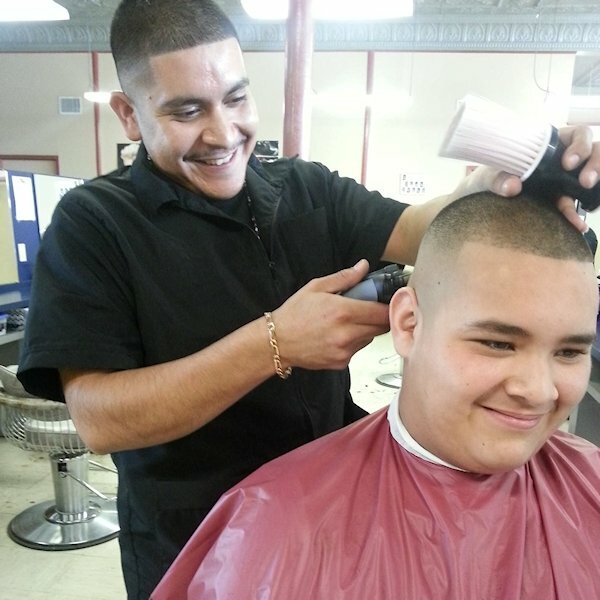 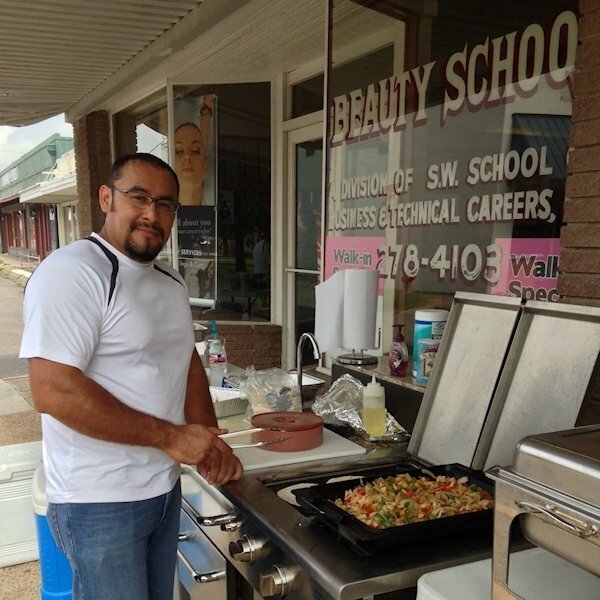 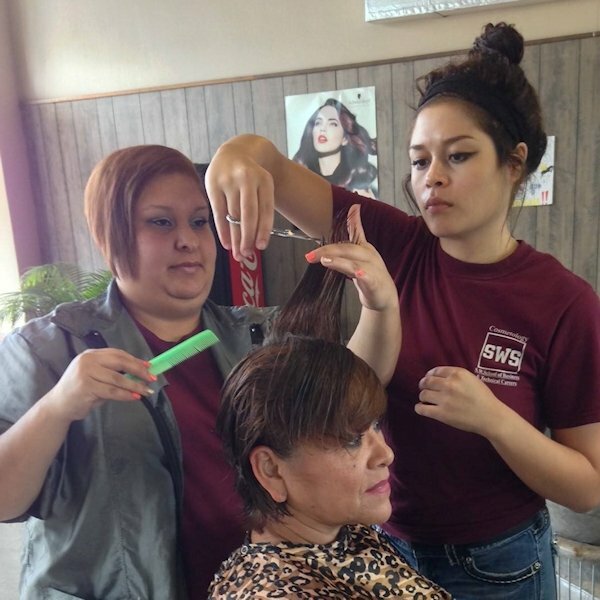 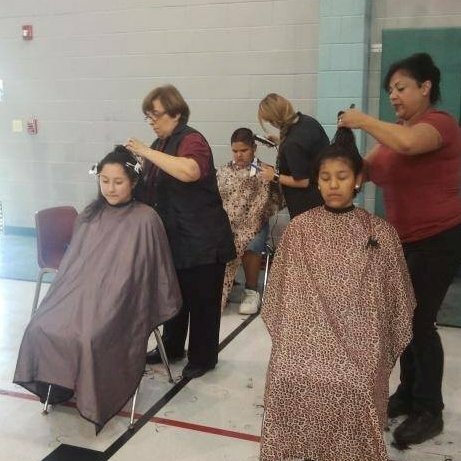 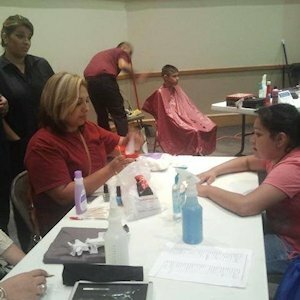 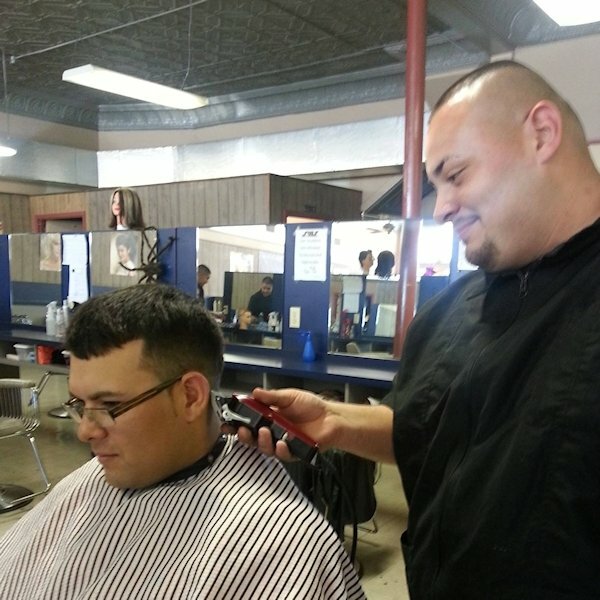 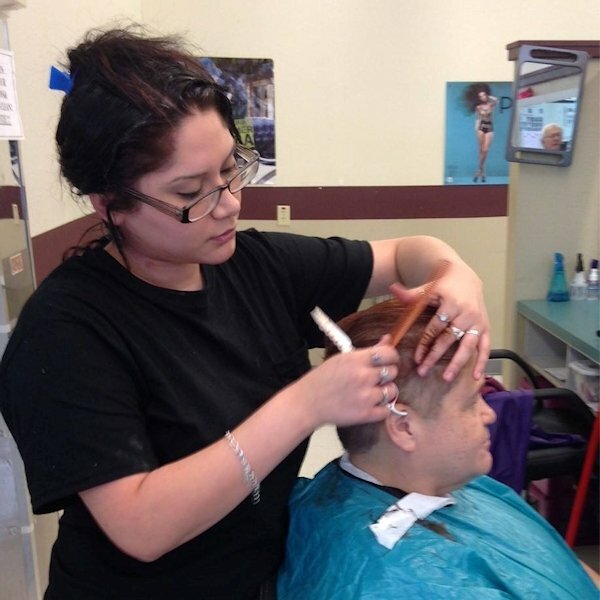 The U.S. Bureau of Labor Statistics projects that the employment of cosmetologists and barbers is set to increase faster compared to other occupations. 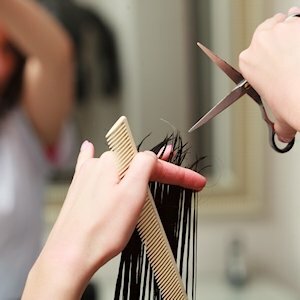 The median annual salary of cosmetologists in the U.S. was $23,330 in 2009. 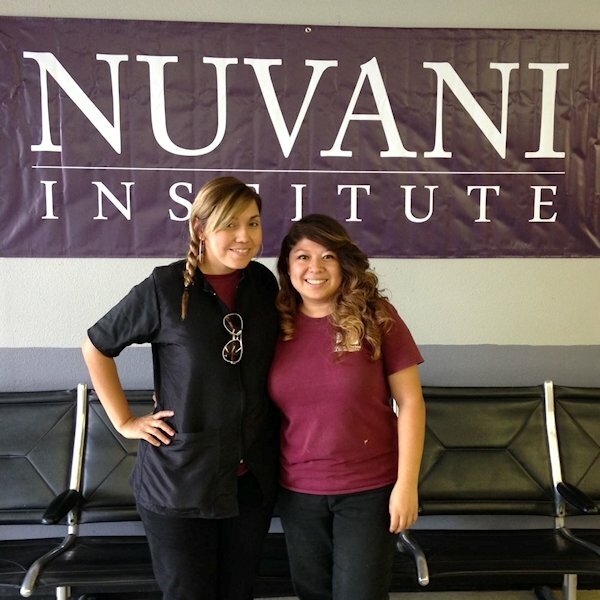 Makeup programs are specialized courses provided by top-quality beauty colleges provide you knowledge related to cosmetology, makeup artistry and the latest techniques used in salons and spas. 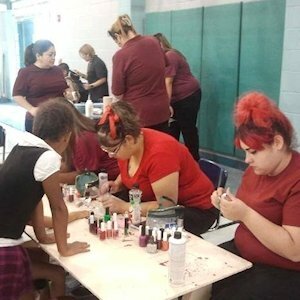 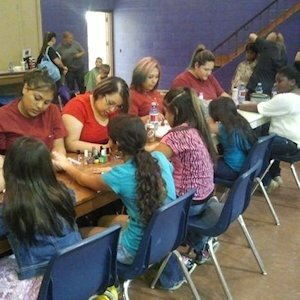 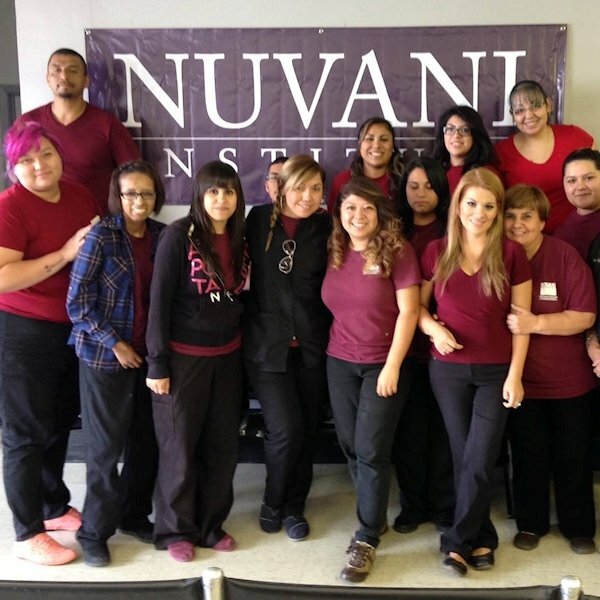 Nail technician programs teach students how to apply nail coloring and art as well as manicure and pedicure techniques.